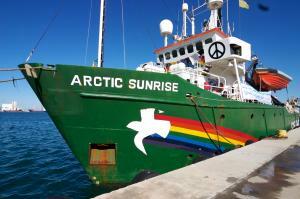 Het actieschip, de Arctic Sunrise 30, van Greenpeace zal na terugkomst in Nederland worden uitgerust met twee Durabook semi-robuuste notebooks. 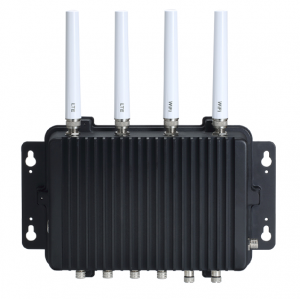 Axiomtek’s Rugged IP67-rated Fanless Embedded System Ideal for Outdoor Critical Applications. 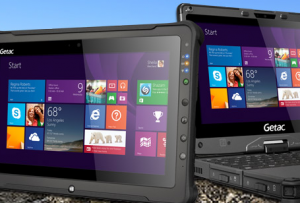 GETAC brengt de Next Generation fully rugged tablet en convertible notebook uit. Appelpop 2014 een groot succes! Fieldworks Direct BV was één van de A-sponsoren van het zeer geslaagde popfestival wat op 12 en 13 september plaatsvond op de Tielse Waalkade. De 23e editie trok 125.000 bezoekers en was zonnig, gemoedelijk en sfeervol en mede dankzij het overweldigende artiestenaanbod een groot succes. internationale missie voor de kust van Rusland. 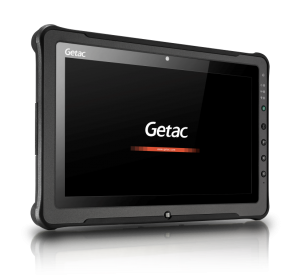 The GETAC F110 is a true revolution in rugged tablet computing. WHERE PERFORMANCE & MOBILITY COLLIDE. 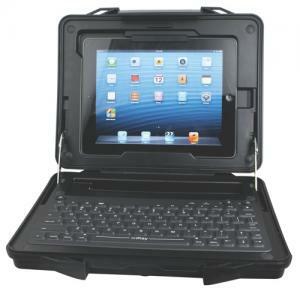 The F110 is a true revolution in rugged tablet computing. 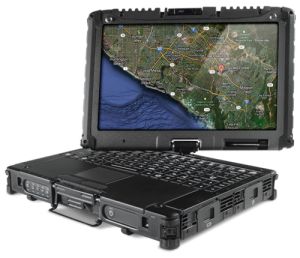 The F110 combines powerful 4th gen Intel Core Processors, the latest wireless and a large 11.6 inch widescreen display with a thin and light design that re-defines rugged mobility. 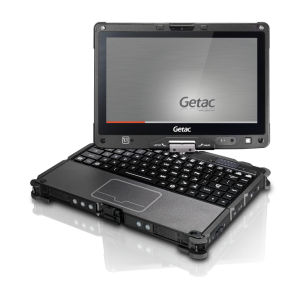 The GETAC V110 Fully Rugged Convertible has been completely re-engineered from the chassis up. 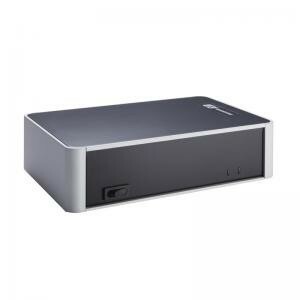 Its breakthrough design enables the computer to be amazingly strong while also being unbelievably light and remarkably thin. 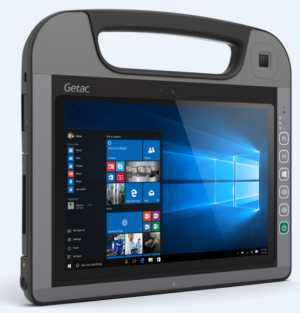 GETAC UPGRADES VERSATILE V100 and V200 RUGGED CONVERTIBLE TABLETS Fast Processor and Graphics, QuadraClear Screen, and Mobile Communications Provide All-in-One Tool for Military, Utilities, Fire, Police and Field-Service Needs. 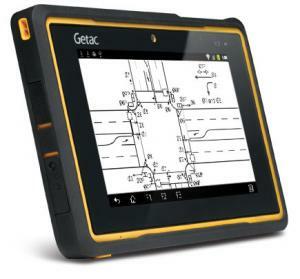 One of the world’s most rugged handheld devices – Getac’s PS236 – is now available with AndroidTM, a move that follows the manufacturer’s collaboration with Android developers across the globe. 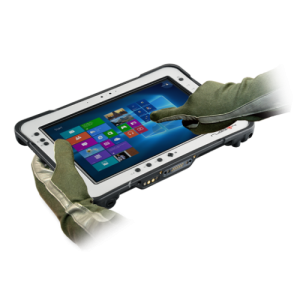 Robust GOT-808 of 8.5" IP66-rated Vehicle Touch Panel Computer. 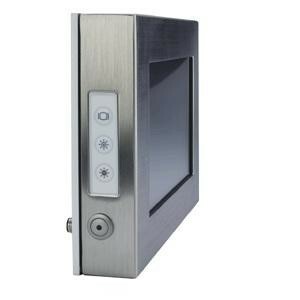 Axiomtek Atom-based 15-inch XGA TFT Fanless Touch Panel Computer, GOT-5152T-830.